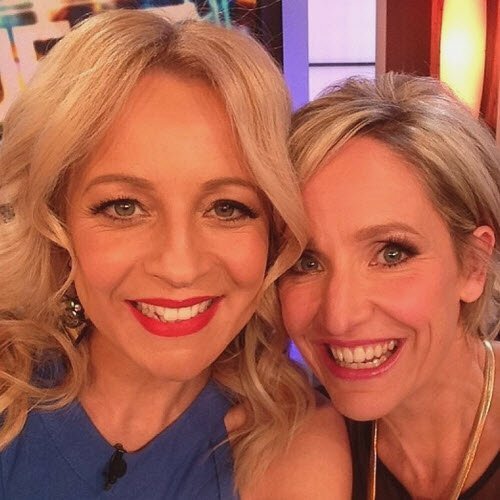 Carrie Bickmore: " I feel anxious about the Logies." 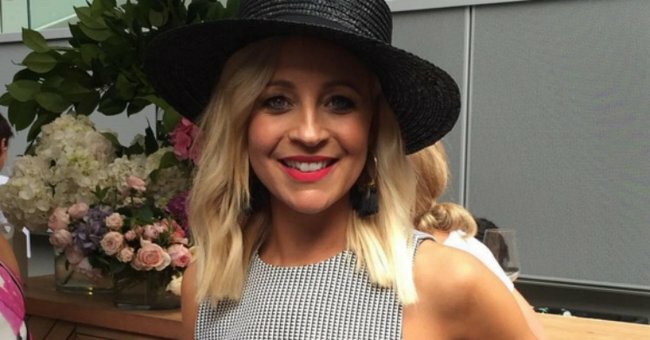 The Project host Carrie Bickmore has revealed she suffers anxiety before attending the Logie Awards — admitting she finds the event “incredibly intimidating” to attend. Five-time Gold Logie nominee Bickmore, who took home the top prize at the high-profile Australian event last year, told News Corp she feels anxious about all the attention she receives at big events. waleed and carrieBickmore with co-host Aly. Both are nominated for the Gold Logie this year. The much-loved television personality adds: “The whole process of the Logies and getting dressed up and walking the red carpet and getting up to talk in front of a room of people, I find incredibly intimidating. “I’d much rather be a fly on the wall at those sorts of events”. Her admirably candid interview follows her admission that it was difficult to leave her baby daughter Evie — then just weeks old — to attend the awards last year. “Was so hard leaving her. 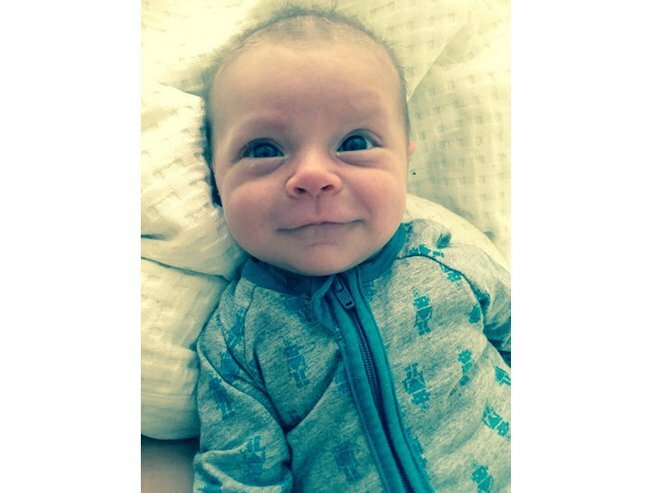 She was so teeny tiny,” 35-year-old Bickmore wrote in a caption alongside an Instagram photo of herself and Evie. 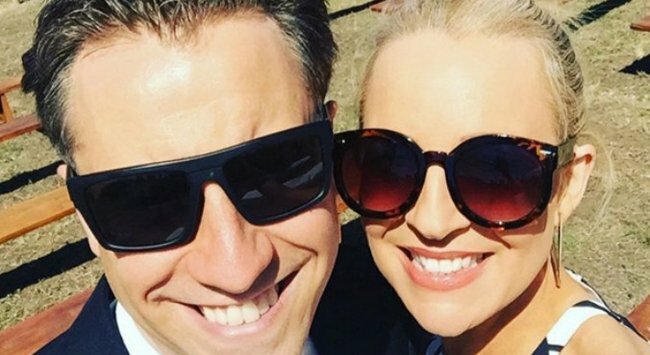 While Bickmore may be nervous about attending the Logies again this year, she was certainly well-received at least year’s event. She won widespread praise for her Gold Logie acceptance speech after she used the occasion to raise awareness for brain cancer. Her husband Greg Lange — who is also father to their eight-year-old son Ollie — died of the disease in 2010. Pulling on a blue beanie to represent the headwear Lange once used to don to cover his scars, Bickmore dedicated the award to anyone going through cancer. “There is light at the end of the tunnel, please believe that,” she said. 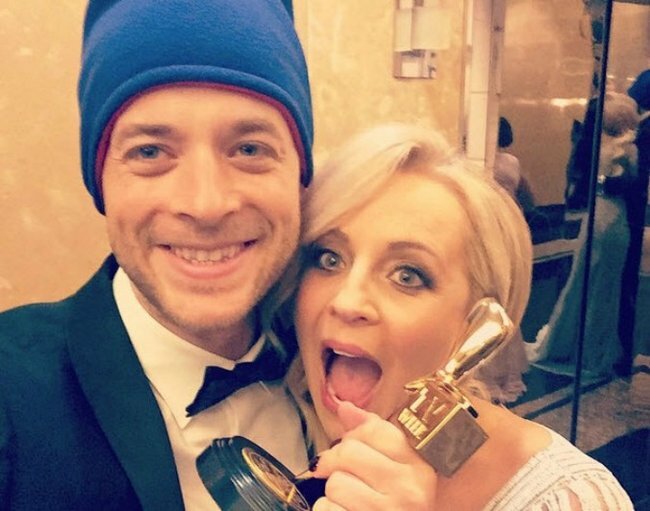 The speech briefly turned into a social media movement dubbed #BeaniesForBrainCancer — in which a number of celebrities got involved — and Bickmore later launched a foundation to tackle brain cancer. 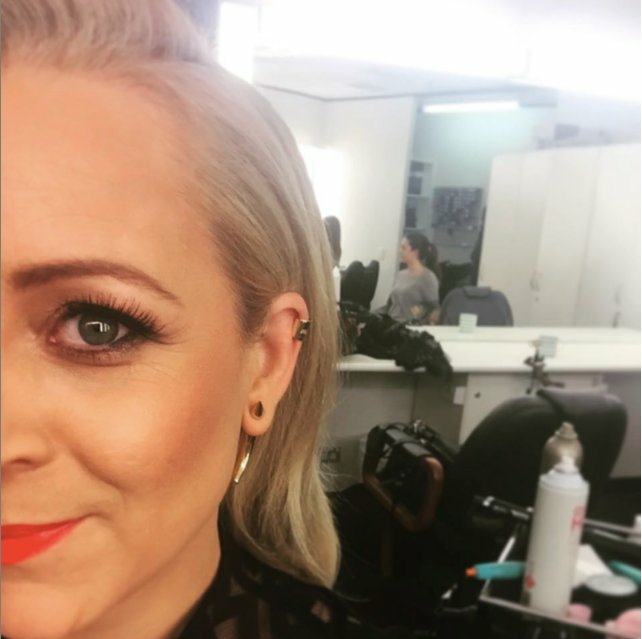 Bickmore is competing for the Gold Logie award again in this year&apos;s event. Also angling for the big prize is her co-host Waleed Aly, along with SBS newsreader Lee Lin Chin, Family Feud host Grant Denyer, Miss Fisher&apos;s Murder Mysteries star Essie Davis and former Gold Logie winners Scott Cam. 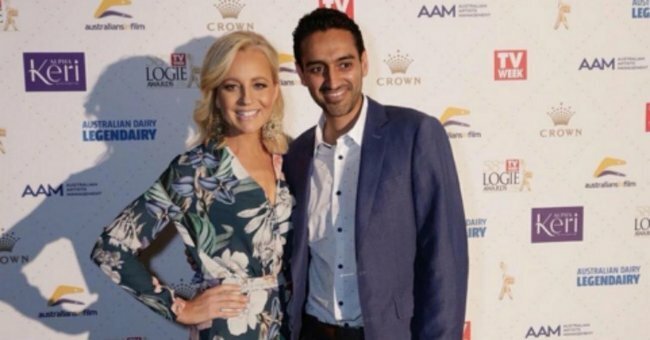 Aly&apos;s nomination for the award in particular has sparked controversy, with an article in The Daily Telegraph listing six reasons why the former lawyer should not win the Gold Logie. In response to that article, comedian Wil Anderson defended his friend Aly, writing a Facebook rebuttal entitled "six reasons why this is a stupid article." 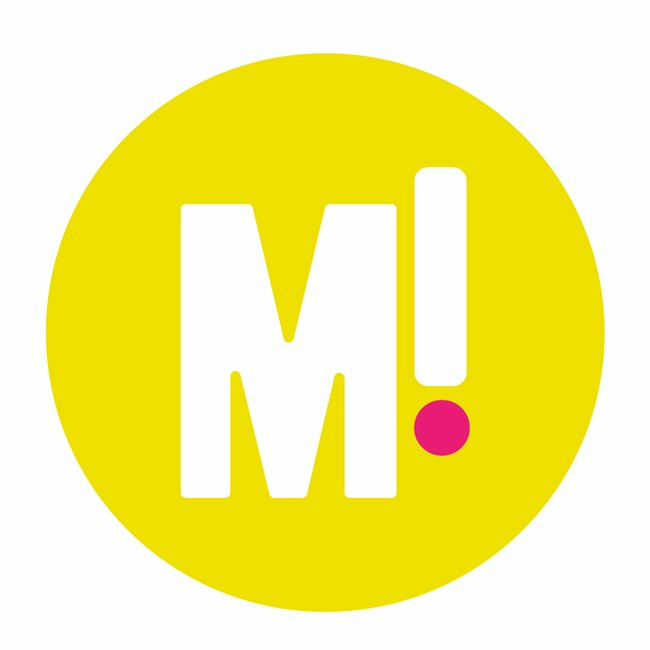 The 2016 TV Week Logie Awards will take place at Crown casino in Melbourne, and will air on Nine on May 8.